We are a UK leader in corporate branding. We will help you make the most of every opportunity for your name or brand to stand out. We have five specialist divisions, each dedicated to a particular area of your corporate brand. 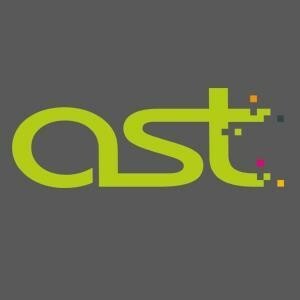 Ast Transport Branding, Ast Signs, Ast Vehicle Safety & Chapter 8, Ast Workwear & Embroidery, Astaura.